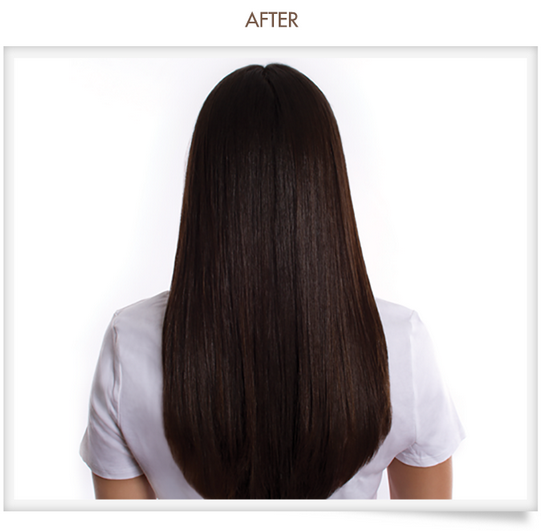 The Brazilian Blowout is my preferred “go-to” professional product to produce smooth, shiny, stronger hair. A special blend of amino acids create a protective protein layer around the hair strand to eliminate frizz and smooth the cuticle. 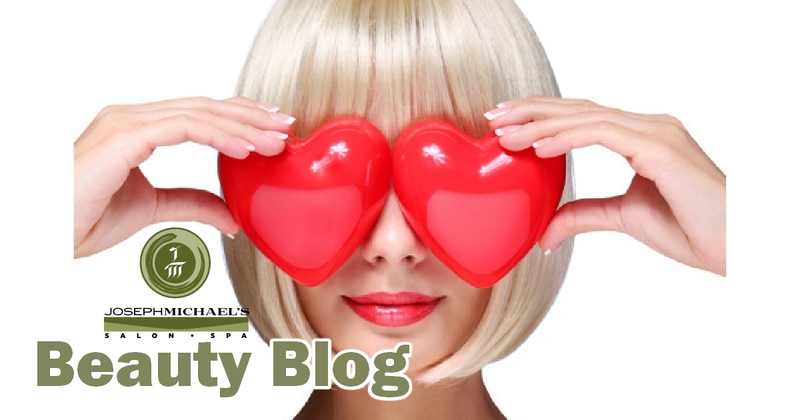 The in-salon treatment takes less time than other smoothing treatments, which I love. 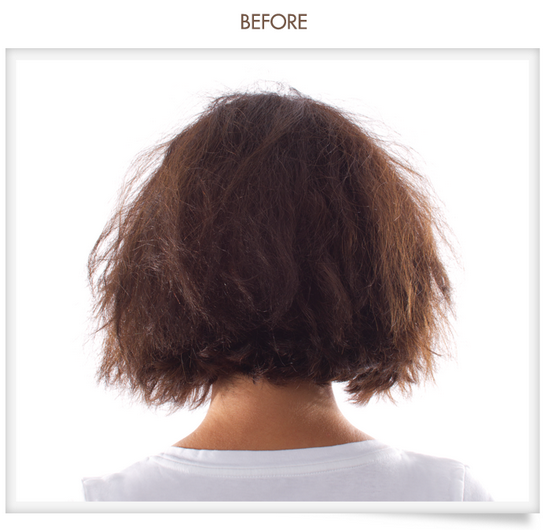 What happens when you get the Brazilian Blowout? I start at the shampoo bowl with Brazilian Ionic Cleanser to clarify the hair and create a clean canvas for the product. The Smoothing Solution itself is then applied to towel dried hair, followed by a blow dry and finished with a flat iron. The heat from the flat iron seals in and bonds the Smoothing Solution to the hair. This is where I can customize the service for my guest’s specific result, another thing I love. 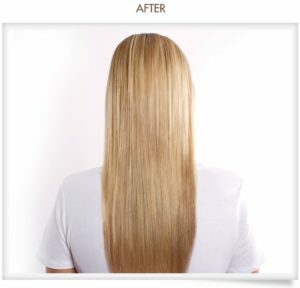 Once the hair is flat ironed, I rinse out the product and apply a deep conditioner that seals in the Smoothing Solution. One more blow dry and style for the finished look and you are ready. What makes the Brazilian Blowout different? 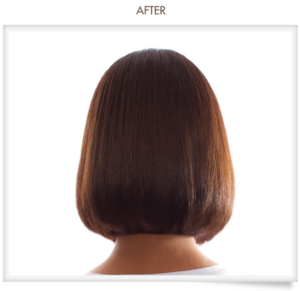 Unlike other smoothing services, the Brazilian Blowout allows you to leave the salon completely done in under two hours. 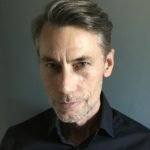 Even better, you don’t have to wait days until you can wash your hair again (however, keep in mind that as with any smoothing service, if you conserve on the shampoo…you preserve the life of the treatment.) Your hair will now stand up to that summer humidity that takes so many of our do’s down, behaving like never before…for up to 12 weeks! 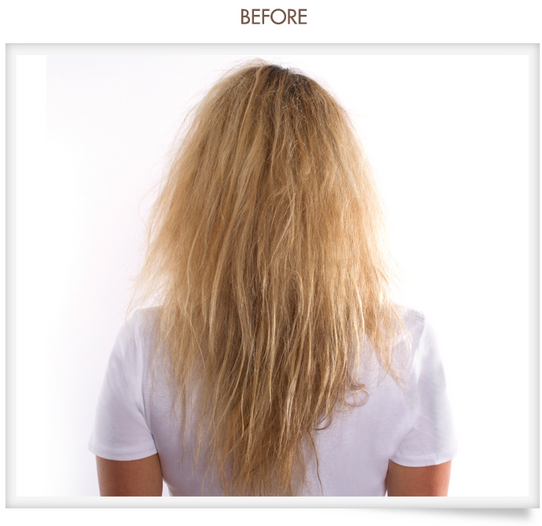 Once done, you can blow dry with ease, or even allow to air dry without embarrassment! 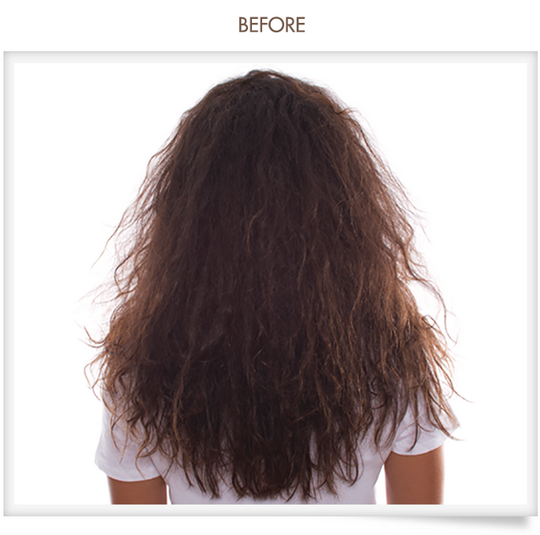 Whether you have unruly curls, course strands, or fine frizz, Brazilian Blowout is my answer to your bad hair day blues. Learn more about Brazilian Blowout!